RALEIGH, N.C., December 3, 2018	(Newswire.com) - The Business Journal recognized the fastest growing private companies in the region. The Research Triangle is a highly competitive market for Life Science and Technology companies. The Triangle is also home to many investment funds and incubators for start-ups. This competitive environment makes it hard to stand out when so many companies are performing well. The Fast 50 winners were selected and ranked based on a formula that counts revenue and profitability in the preceding three years. The numbers are crunched and analyzed by PricewaterhouseCoopers. "Beyond bolstering the top-line performance and a nose for profitability, this list of companies represents the dynamic economic fabric of the Triangle," says Jason Christie, publisher of the TBJ. "We have a mixture of private firms that have made this list for years, and we have companies making this list for the first time. Collectively, they reflect the best of the best." 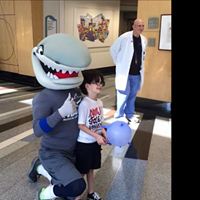 History was made again -- when it was announced that Mako Medical had won the top spot for the 3rd year in a row. A feat that has never happened anywhere in the country before. 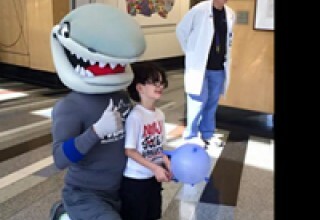 This is the second time Mako Medical has broken the record by being ranked #1 -- making them the only company in America to achieve this in the history of the awards. 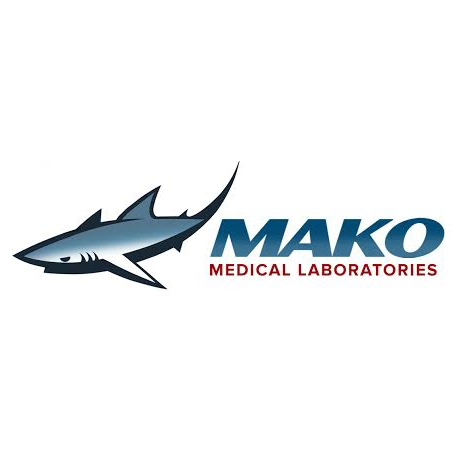 Mako Medical Laboratories has experienced explosive growth in the last few years and has quickly become a national favorite for over 50,000 medical providers around the country. 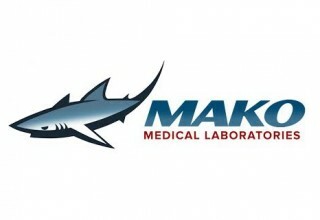 Last year, Mako Medical became the first company ever to win Life Science Awards two years in a row. 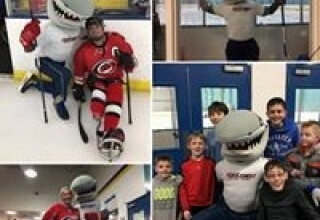 That same year, Mako Medical was also ranked as a Best Place to Work and announced a massive expansion with a new testing facility. When asked about how Mako was achieving such growth Chad Price, President of Mako Medical answered with one word, "impact." Chad went on to explain that the entire purpose behind the creation of Mako Medical was to create funding for local nonprofits/charities, to employ military veterans, and to support Christan missionaries around the world. 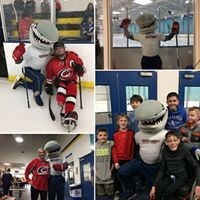 "It is why we do what we do. Some companies are focused on shareholder value. Others are focused on returns for their investors. We are focused on making an impact in others peoples' lives. The more we grow, the more people we can help. The more revenue we have -- the more funding we have to work with," says Chad. 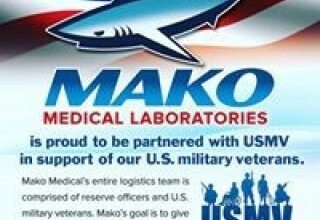 Today, Mako Medical supports over 472 different charities around the country, employs hundreds of military veterans, and supports over 80 Christian missionaries from Syria to Nigeria. "The Research Triangle is one of the most competitive environments in America. We are honored to be recognized for our continued growth and to win three years in a row is truly humbling," said Chad Price, President and Founder of Mako Medical Laboratories. Mako Medical Laboratories is an award winning laboratory with operations in 12 states. 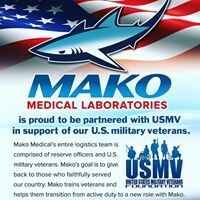 Mako handles some of the most complex diagnostic testing and is know for its extensive community service and veteran only workforce.